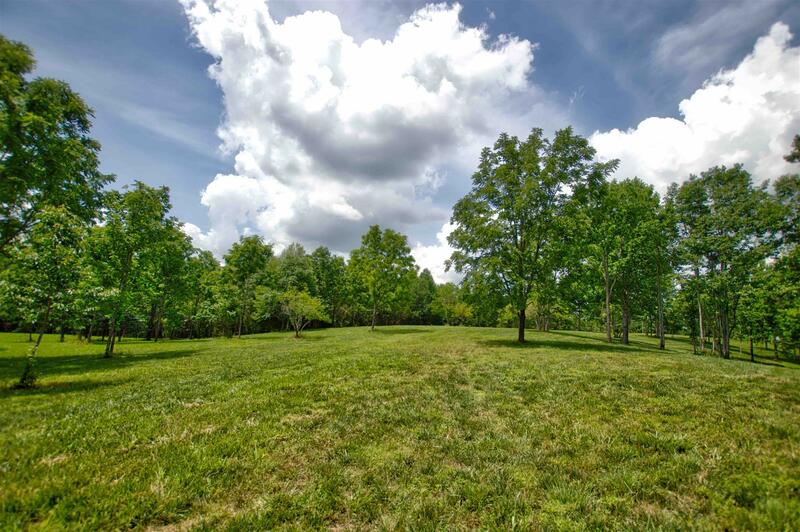 114 Acres w/ multiple soil sites, new pond and great views. Land features gravel lane and trails throughout property. City water available at road. Scenic open areas would make great homesites! Shown by appointment only.